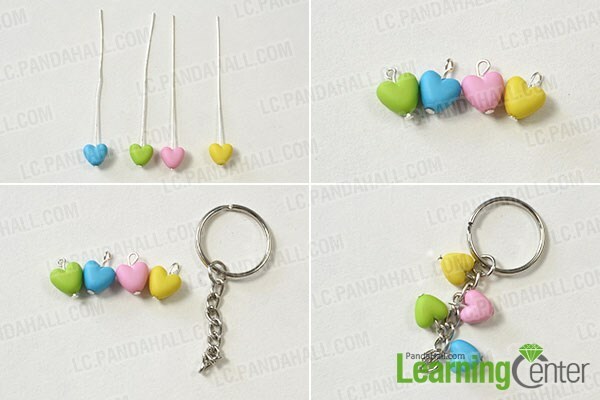 Summary: Wanna make cute heart beads key chain yourself? 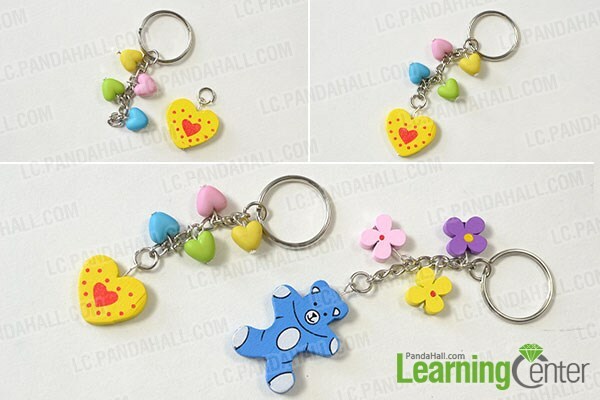 If yes, you can follow my detailed tutorial on how to make a beaded key chain to DIY an easy handmade key chain at home. 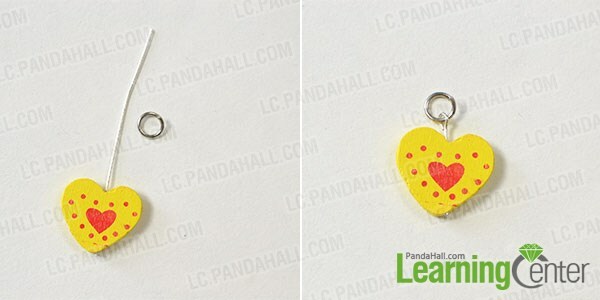 3rd, slide a heart wood bead to a headpin, then make a loop at the other end of it and attach it to a jump ring. 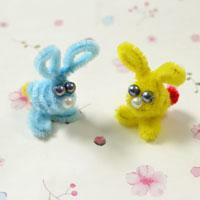 2nd, repeat above steps to make another key chain with flower wood beads and cute beads that you like. 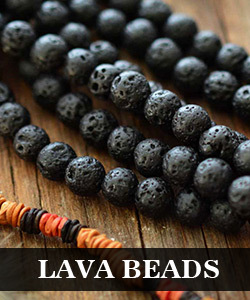 How cute the beads key chain is! 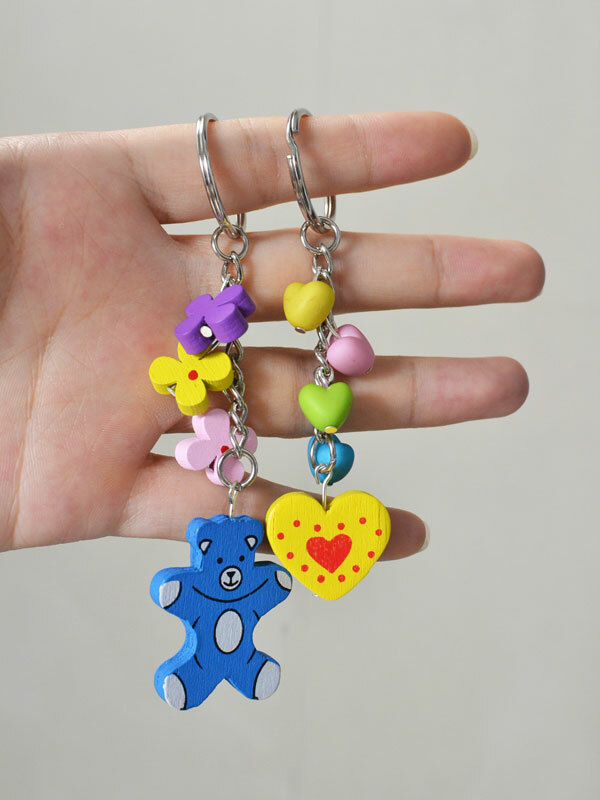 You can hang the key chains with your keys, your bags, or your phone~ I think it will become more kawai and eye-catching. 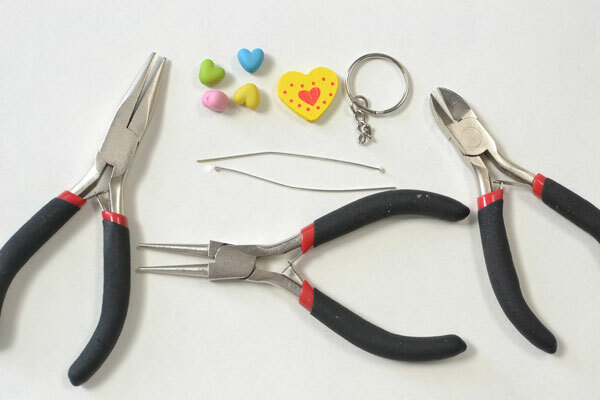 Why not try to make the key chains at home now? Have a good day!